Since mid-November, the 2018 Proof Set has averaged weekly gains of more than 16,000. It jumped 17,210 in the latest round — making it the Mint’s best weekly seller. It sales now stand at 467,542. 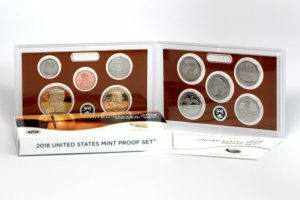 The 2018 Silver Proof Set in the same period has hauled in an average of nearly 8,000 sales per week. Most recently, it tacked on another 9,224 to 293,437. 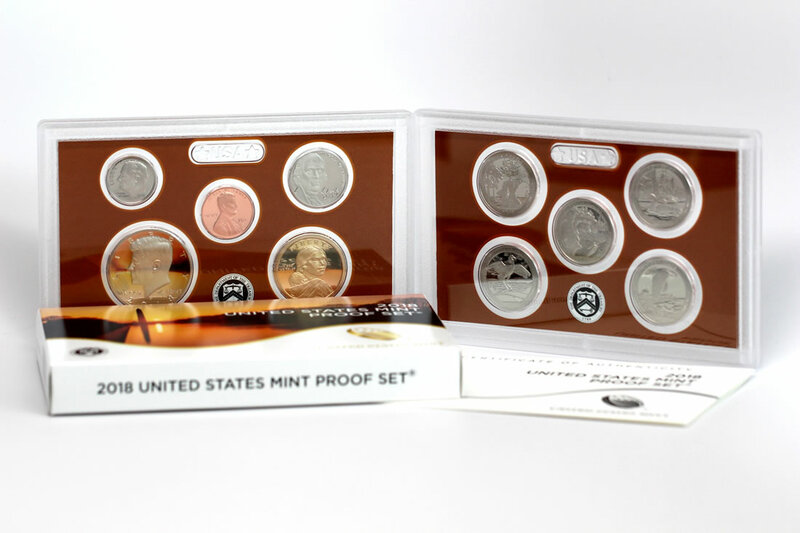 Then there’s the uncirculated 2018 Mint Set, registering about 5,500 sales every week since mid-November. It was the U.S. Mint’s third strongest seller for the week, rising 5,988 to 229,524. In its latest report, the U.S. Mint published sales data for 158 numismatic products. Sixty-eight products outperformed their prior weekly gains against 89 previously. Nine products increased by more than 1,000 units against 8 in the previous report. Two products saw their sales reduced against 1 previously. The reductions were modest. Below are tables showing the latest sales for U.S. Mint numismatic products. The sales period covers from Dec. 3 to 9. Products with an asterisk (*) are no longer available or had no reported sales.